Richard Marks, PhD, LPC. African Proverb Addictions are a form of attachment Pain pursues pleasure Addictions medicate pain from broken relationships. 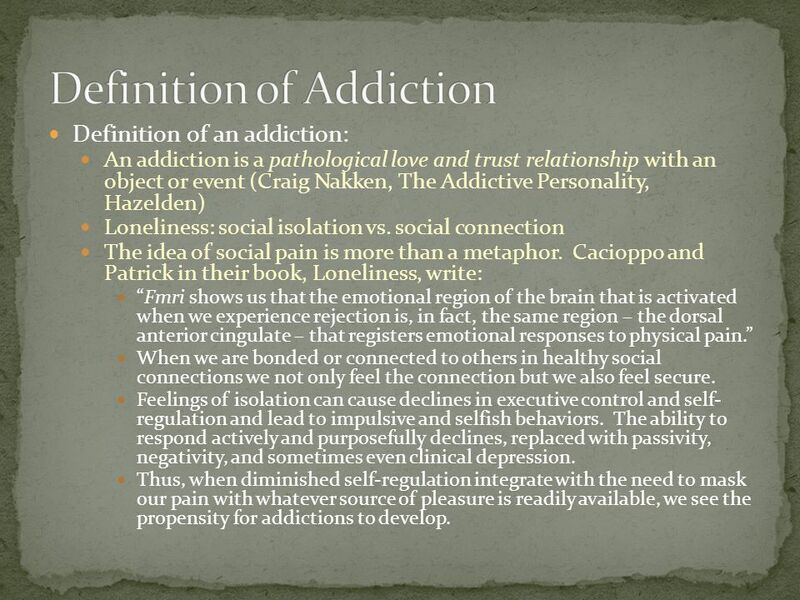 4 Definition of an addiction: An addiction is a pathological love and trust relationship with an object or event (Craig Nakken, The Addictive Personality, Hazelden) Loneliness: social isolation vs. social connection The idea of social pain is more than a metaphor. 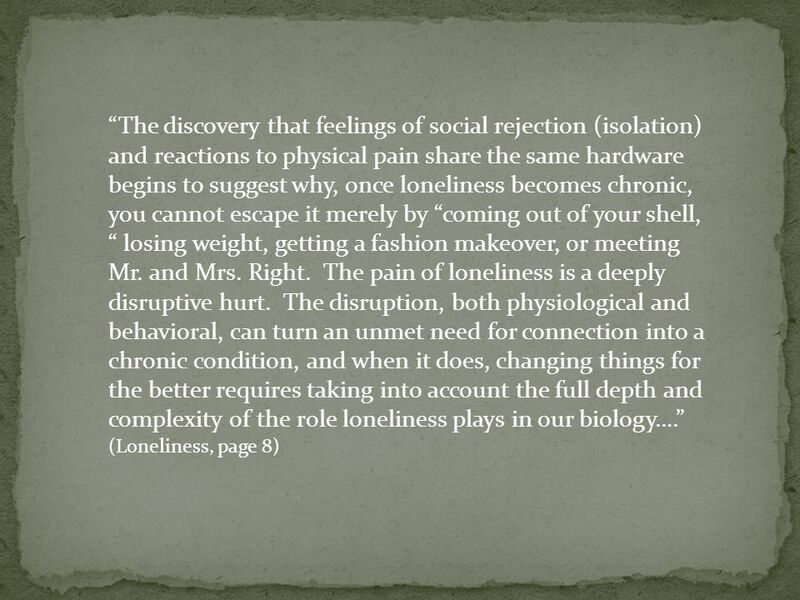 Cacioppo and Patrick in their book, Loneliness, write: “Fmri shows us that the emotional region of the brain that is activated when we experience rejection is, in fact, the same region – the dorsal anterior cingulate – that registers emotional responses to physical pain.” When we are bonded or connected to others in healthy social connections we not only feel the connection but we also feel secure. Feelings of isolation can cause declines in executive control and self- regulation and lead to impulsive and selfish behaviors. The ability to respond actively and purposefully declines, replaced with passivity, negativity, and sometimes even clinical depression. 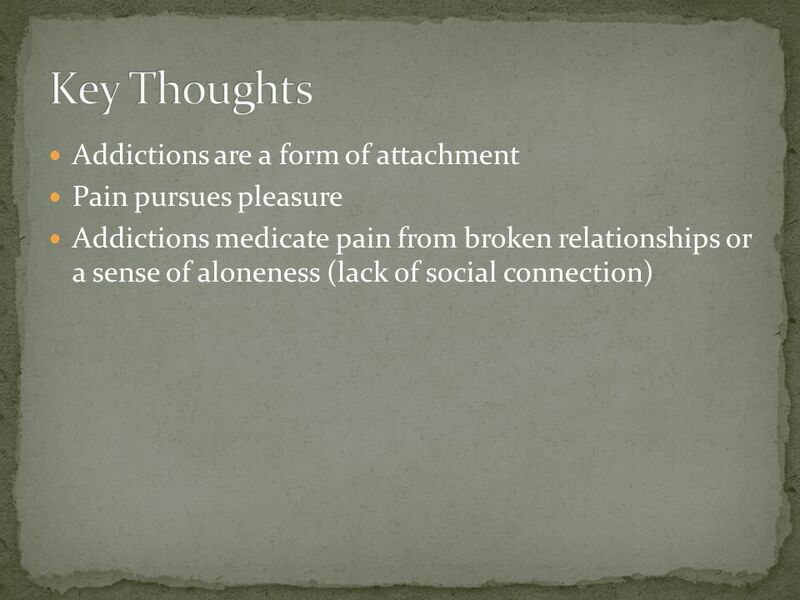 Thus, when diminished self-regulation integrate with the need to mask our pain with whatever source of pleasure is readily available, we see the propensity for addictions to develop. 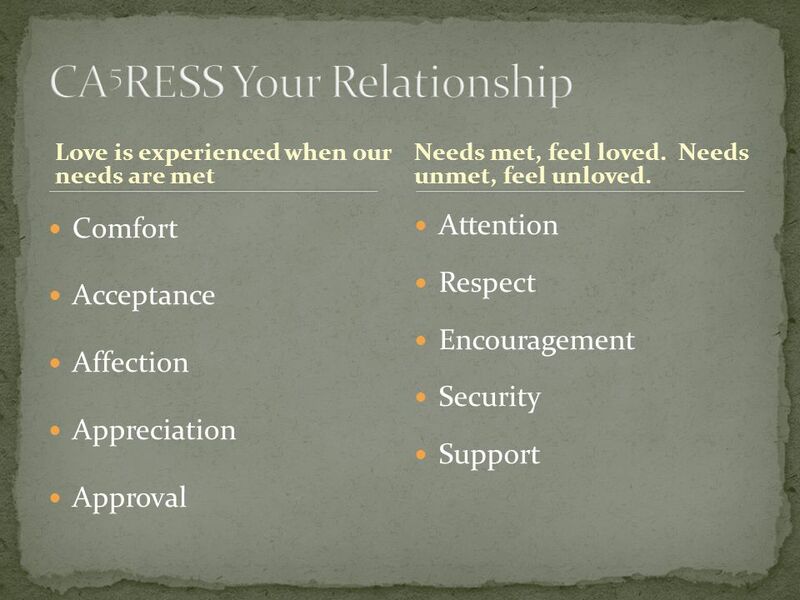 6 Love is experienced when our needs are met Comfort Acceptance Affection Appreciation Approval Attention Respect Encouragement Security Support Needs met, feel loved. Needs unmet, feel unloved. 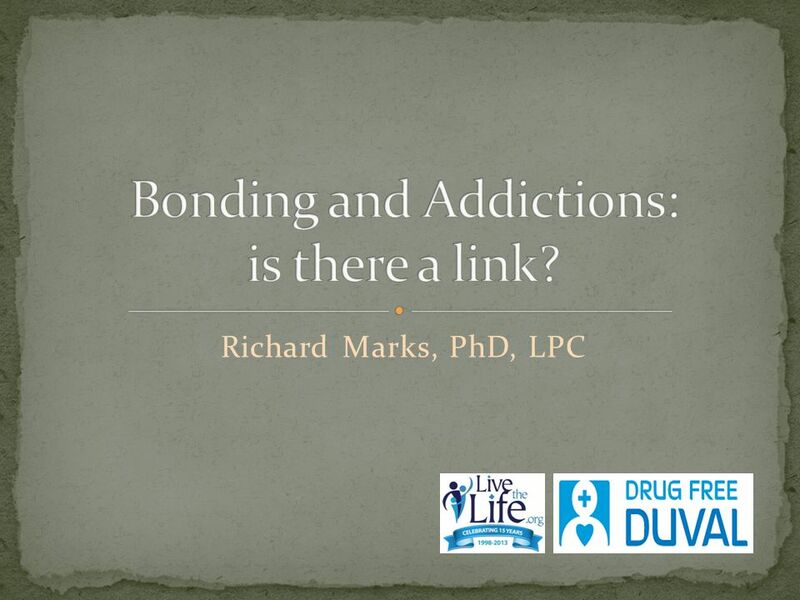 Download ppt "Richard Marks, PhD, LPC. African Proverb Addictions are a form of attachment Pain pursues pleasure Addictions medicate pain from broken relationships." 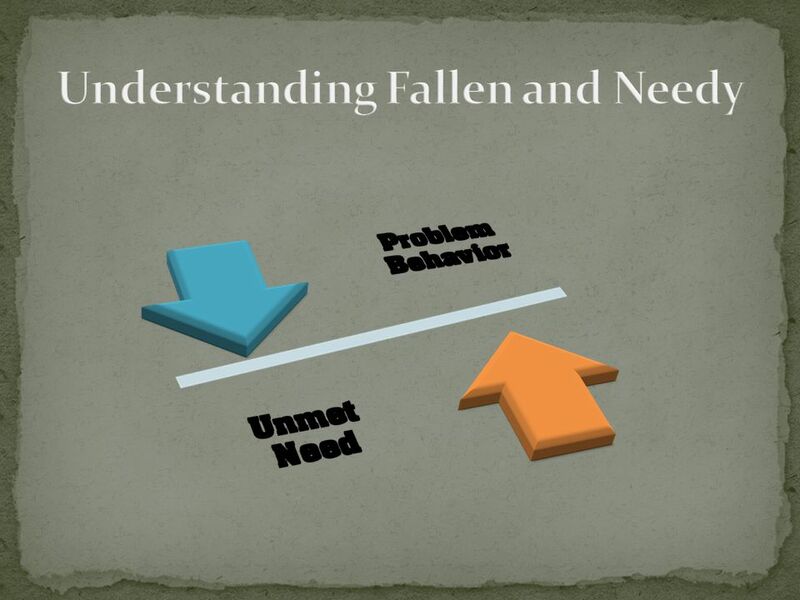 Maslows Hierarchy of Human Needs NEEDS: a lack of something required or desired. *Needs motivate us to act! Healing Codes. Inner Quality/ Virtue Unhealthy Emotions Transforming Emotions Unhealthy Beliefs Transforming Beliefs Unhealthy Actions Transforming Actions. The Emotions Involved in Choosing Long-Term Care Dr. Patrick O'Shea. All Fired Up Anger is the second emotion. Agenda Case Scenario Definition of anger Expressions of anger Anger Cycle Purpose of anger Benefits of anger. 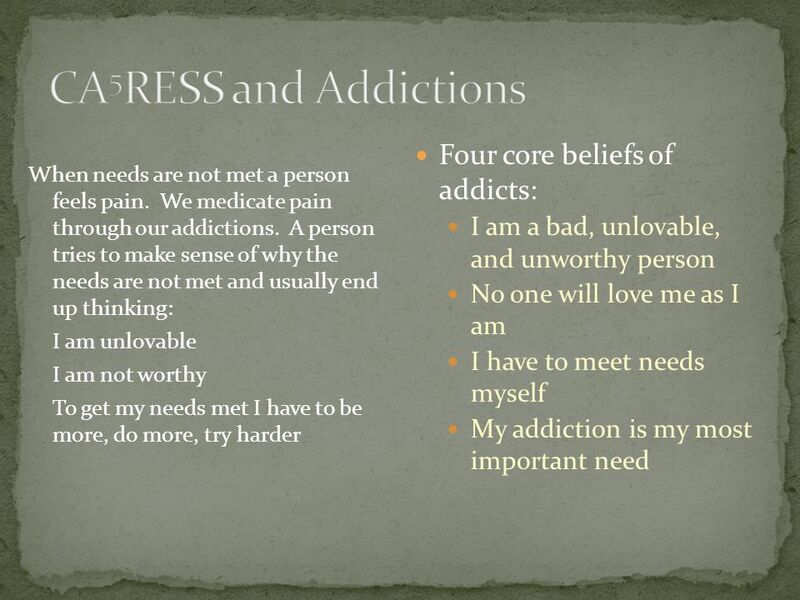 Perfect Daughters Adult Daughters of Alcoholics and Other Traumas Robert J. Ackerman, Ph.D. Robert J. Ackerman, Ph.D.ODAPCA Norman, OK October 9, 2014. The Social Outcast: Social Exclusion, Rejection and Bullying. The Educator’s Role HILLSIDE PRESS. 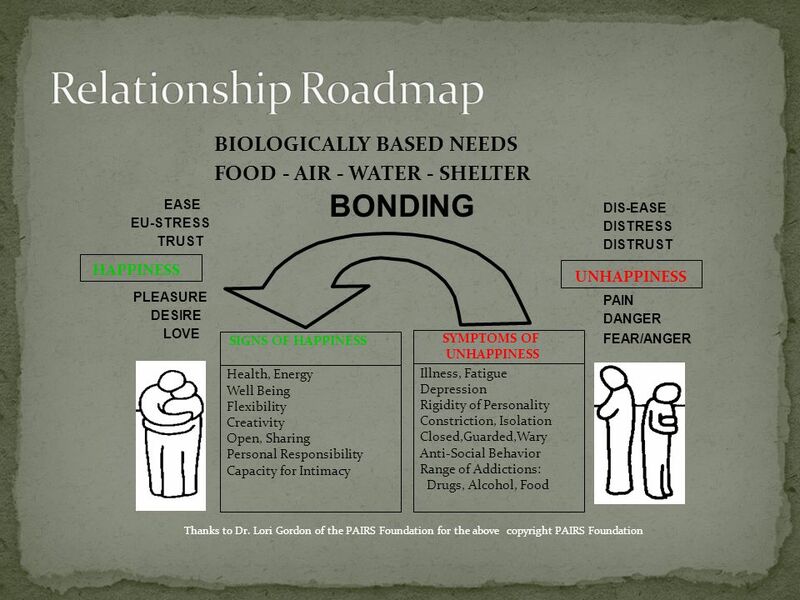 Maslow’s Theory Self- Actualization Esteem Love and Belonging Safety and Security Physical. 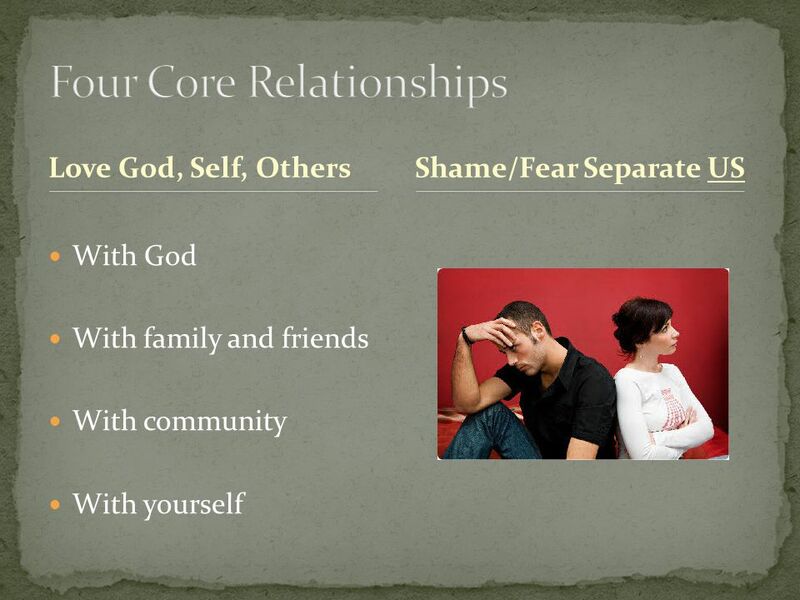 RELATIONSHIPS Evaluating and Identifying Healthy Relationships. Mental & Emotional Health Adapted from Glencoe Health, 2005. 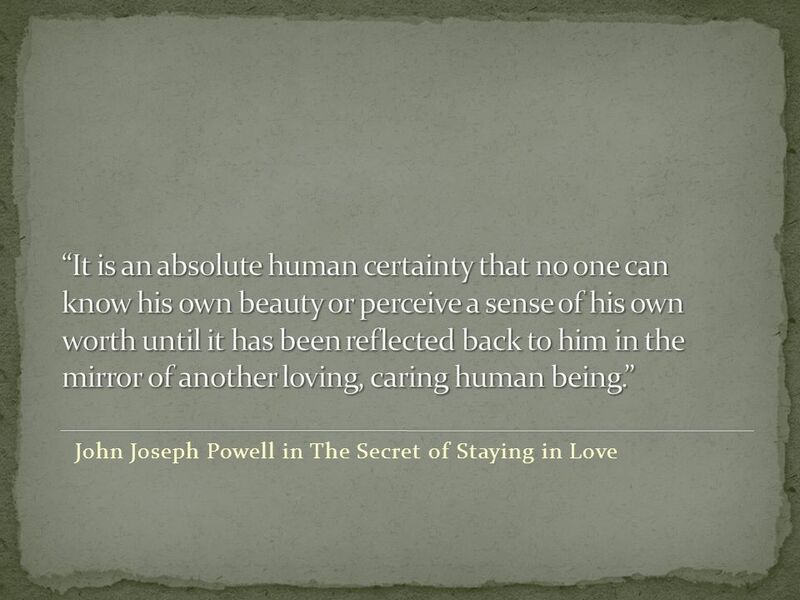 Self-esteem Anxious attachment Avoidant attachment Model of other Perceived regard Felt Security/ insecurity ?? 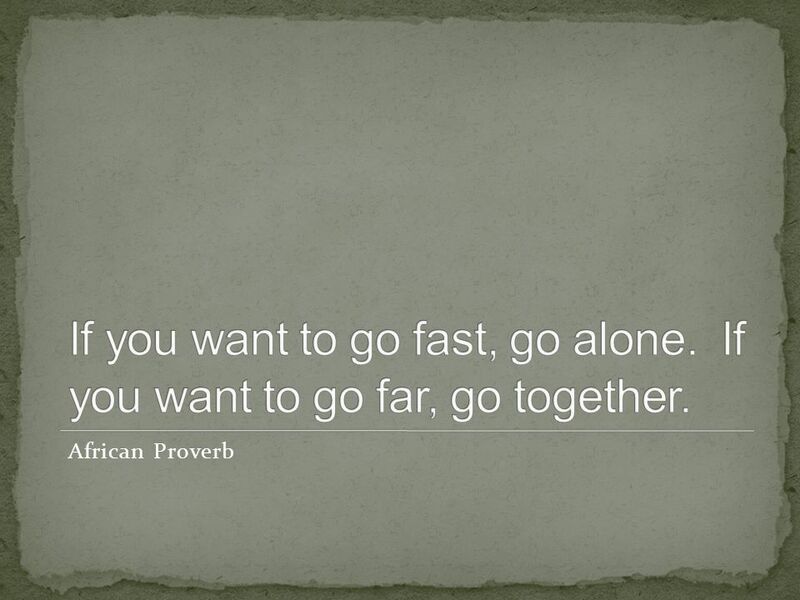 Partner devaluation Emotional distance. April 1, 1908 – June 8, Known as the “Third Force” of Psychology, Humanistic Psychology is the theory that every person has a strong desire to reach. Self-Esteem and Mental Health. Measure of how much you value, respect, and feel confident about yourself. SELF ESTEEM Character building and Emotions. Mental health- the ability to accept yourself and others, express and manage emotions, and deal with the.